GALICIA VILLAS. Villa 400 meters from the beach of Montalvo in Sanxenxo. Property 4: GALICIA VILLAS. 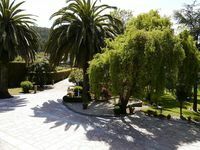 Villa 400 meters from the beach of Montalvo in Sanxenxo. Opening offers. Spectacular villa with infity pool. Property 32: Opening offers. Spectacular villa with infity pool. 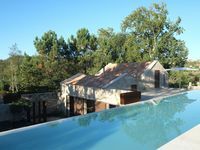 Property 34: VILLA WITH POOL, JACUZZI, PLAYGROUND, BARBECUE ..
We spend 11 days in villa Torre de Pineda. A beautiful villa and surroundings. Friendly contact with the home owner.